Improving on the missteps of the patient education marketplace, our videos are the answer to patient engagement and physician efficiency. 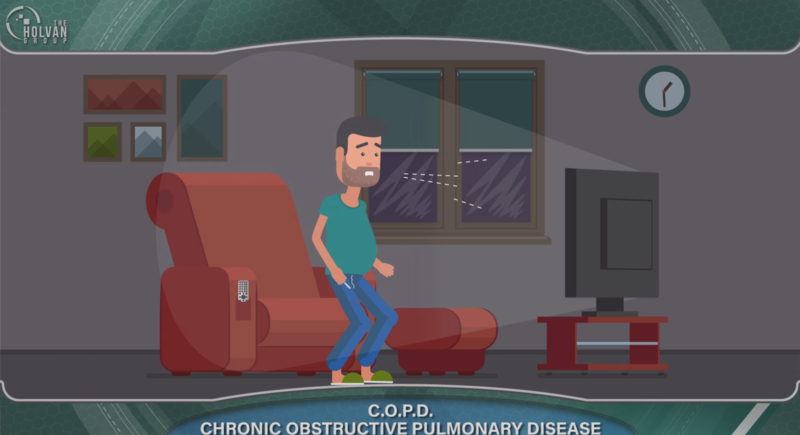 The Holvan Group engages patients with high quality educational videos that explain complex medical care in a simple, easy to understand format. Our patient education is meaningful and interactive. All of our content is created and continually reviewed by our team of experts to ensure it meets the highest educational standards. In March of 2017 members of the Interventional Radiology team at Emory University Hospital Midtown in Atlanta, Georgia conducted a quality improvement project to increase their patients’ knowledge about their procedures. 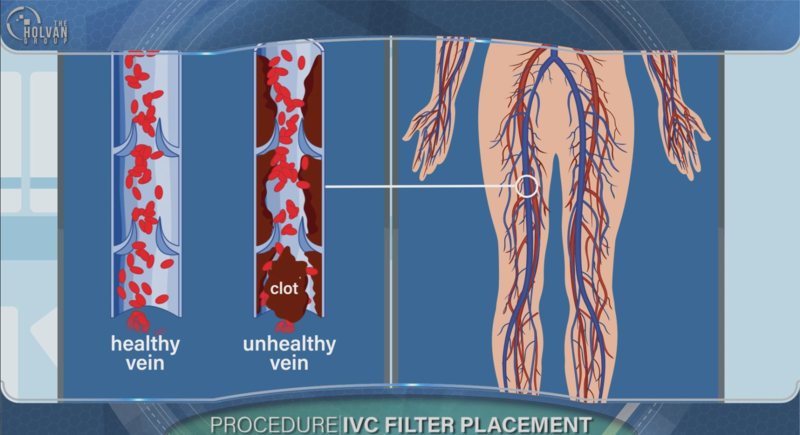 They utilized Interventional Radiology Patient Education Videos and tablets from The Holvan Group. 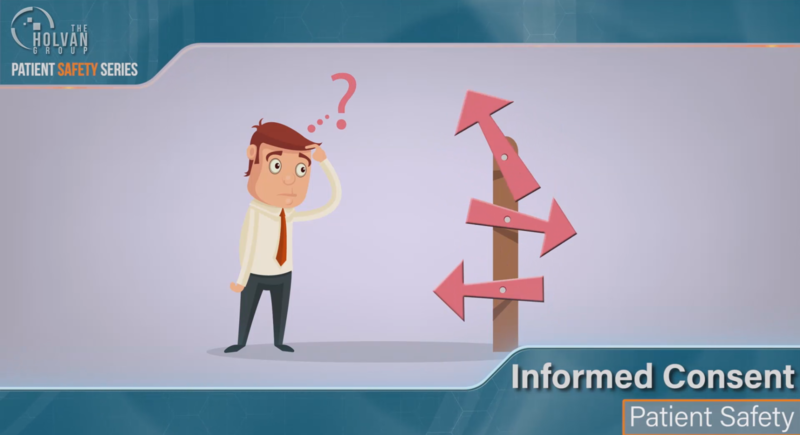 Our patient education videos were measured against the existing physician consent process. Patients had improved comprehension of the procedure, risks, benefits, and alternatives when watching our videos. The physicians also noted that they spent less time with each patient. The study is available at?JACR?and PubMed.